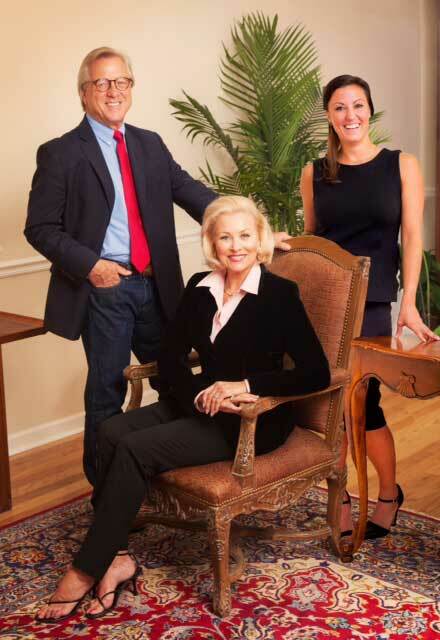 Wayne M. McDonald, Simone Griffeth McDonald, and Suzanna Rose McDonald along with Premier Island Properties Associates specialize in the premier residential markets of Hilton Head Island, South Carolina and the historic town of Bluffton. Our experienced associates have been actively engaged in the sale of select oceanfront property, upscale golfing communities, deep water estates, private plantations and islands. Premier Island Properties is specially designed to serve the general brokerage and property management real estate markets, offering a continuation of excellent service, combined with unique traditional and internet based marketing techniques for their clients and their distinctive properties. 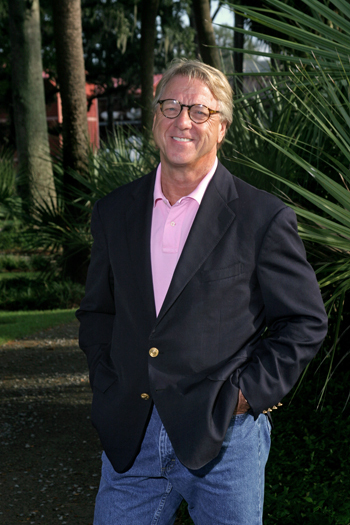 Premier Island Properties is a full service real estate firm and can be reached at 1-843-384-5764 or Send an Email. Recognized by Unique Homes as one of the top sales leaders in the Southeast for higher end properties. Looking for more information on buying or selling a home in the Hilton Head, Bluffton, or surrounding areas? We're here to help. Contact us today!